In just a few months’ time, as the pear tree from which this wedding venue in Wiltshire takes its name blossoms, this romantic house will start its next chapter. The Ceremony Room will fill with smiles. The flowering gardens will hum with laughter, and the Orangery will buzz with music and dancing. With English charm and romance written into its very walls, we’d love for you to experience this magical setting yourself. Arrange your personal show-round by getting in touch below. We will always keep your information safe and never share them with other companies for marketing purposes, and only use the details you give us to respond to your enquiry. * Required fields. Don’t worry, we won’t share your details with anyone else, we just need them so our wedding office can get in touch and help you in the best way possible. Follow our journey as The Pear Tree turns the page to become an irresistibly romantic wedding venue, with character and charm at its heart. Check available dates, download our wedding brochure or book a visit yourself below. 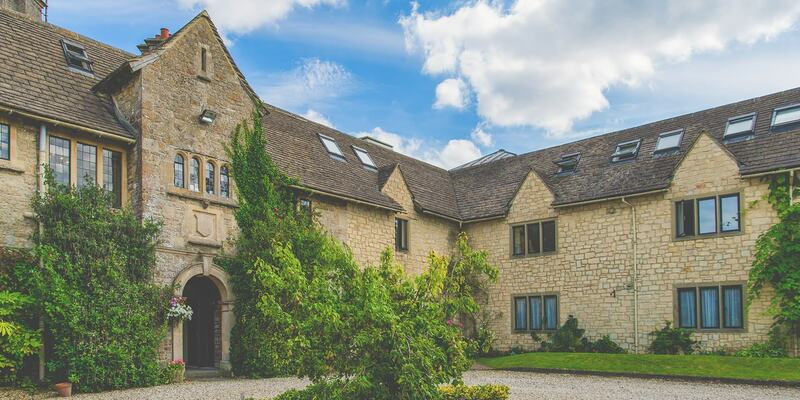 Say ‘I do’ at The Pear Tree, located in the quaint village of Purton on the edge of the Cotswolds only 10 minutes from Swindon, for an enchanting celebration in idyllic surrounds. Exclusively yours, the 400-year-old historic private house, contemporary honey-stone Orangery and sweeping staircase to the secluded terrace, gardens and vineyards below make it the perfect setting for an English country wedding, with charming accommodation and bucolic views.